 A couple months ago, I received an email from Meg over at ‘Whatever’. She had found my shop through Ashley Ann, and wondered if I would be interested in sponsoring her blog and creating some items for the people attending her annual Craft Weekend. I was happy she asked, and immediately said yes. So I spent some time working on getting gift bags together and sending them out to Kansas. Recently, she gave me the opportunity for a post on her (very funny, very popular) blog and to participate in a giveaway for my Etsy shop. I had a feeling my readers might enjoy that, especially since (ouch) the holidays are (too quickly) approaching. So, I’m giving away 2 – $25 gift certificates to ElizabethSt. & 2 sets of Vintage Map Pinwheels. & 2 sets of Vintage Map Paper Globes. And 2 sets of Vintage Map Pinwheel Fans. That means there will be 8 separate winners. This giveaway is open to anyone- in the US or internationally. How to win? Just leave a comment on this post with a link to your favorite creative project idea(s), or a link to your favorite design or craft blogs. If you pin this giveaway post to Pinterest or tweet it, you’ll get an additional comment opportunity for each pin or tweet. Just leave your pin/tweet link in the second comment. Eight winners will be announced next Wednesday, October 26th at 10:00 pm EST. Which means you can enter up until Wednesday at 9:30 p.m.! jtara - LOVE your stuff! my favorite crafts blogs are meg and ashley ann’s. love their hearts, too! Sara - Your blog, Meg’s, and Lemonade Makin’ Mama are my first three bookmarks, and I check them EVERY day (sometimes more than once)!! Love, love, love! Linda B. - My favorite craft blog is Thrifty Decorating. Thanks for the chance to enter this giveaway! Tonya S. - Thanks for the giveaway!! My favorite blog to go to for crafty ideas is Ashley Ann’s. Emily B. - I love Meg’s blog (Whatever), ashleyannphotography.com, and mycakes.blogspot.com! Erin - I visit http://ashleyannphotography.com/blog/ and http://megduerksen.typepad.com/whatever/ and browse etsy for inspiration! this would be a fun giveaway to win! Kristina - Love your map creations. I love Meg’s blog and I always check in on The Nester too. Grace - I love using maps & book pages to make endless types of bunting & banners! Rebecca - I would love to win any of the prizes, Betsy! My favorite design website is http://www.letterheadfonts.com. It is THE place for fabulous fonts. Anyone who loves letters will be thrilled with the eye candy here. Kate - Such cuteness! I especially love the READ letters. I love http://www.dana-made-it.com, meg’s blog (of course), and A Soft Place to Land. And I live for pinterest. Kate @ Songs Kate Sang - I adore your pinwheels ~ especially the ones with vintage maps. Thank you for this opportunity! Christy K - Your shop is absolutely fantastic! : ) I am a big reader of Meg’s blog (Whatever) and whenever I need an amazing DIY project, I go to Ashley Ann’s blog, Under the Sycamore! secret mom thoughts - I get lots of cool craft ideas from Pinterest and Whatever. Sarah G - I would love for a chance to win Can I put http://betsyjoblog.com/ as my favorite? Aubreylaine - I love pinterest!! Dee - I love your blog and also Pinterest! Valerie p. - I love looking at others blogs for inspiration. My favorite is Lisa Leonard when she does what I wore Wednesday and hello Monday;) makes me happy!!! Alicia - My favorite desing blog is http://www.younghouselove.com! 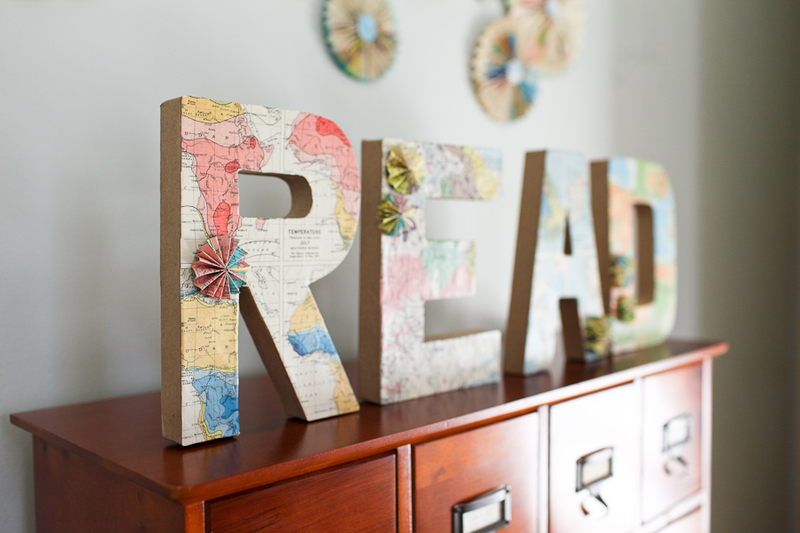 Stephanie - I love pintrest, whatever, and younghouselove for house ideas…some craft, but I like to just get the crafts already made, lets just be honest (thats why this is perfect for me!) Thanks! Cate O'Malley - I am addicted to Pinterest (www.pinterest.com/cateomalley) and get tons of inspiration there. 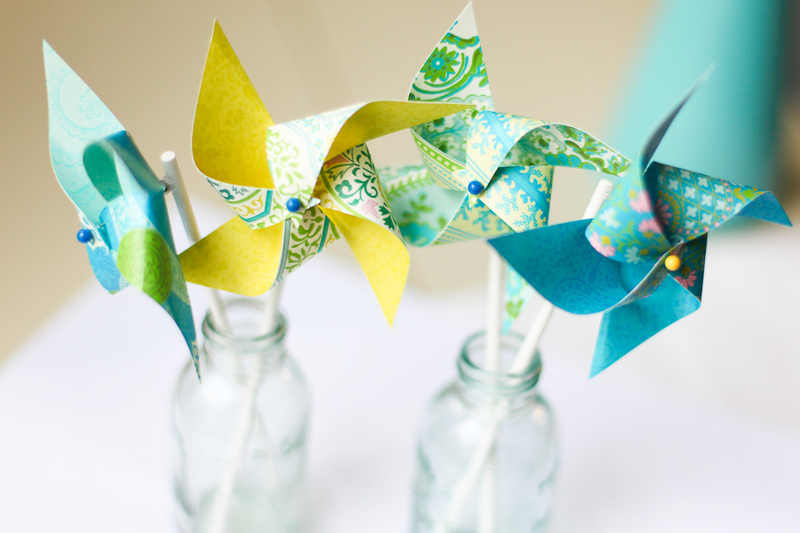 Love your stuff – used pinwheels for my daughter’s birthday last February. Alice H - I am here from Meg (Whatever blog) and I like to look at her blog for her Craft Thursday’s that she does with her kids. I also find a lot of other craft inspiration from Pinterest. Thanks for the giveaway. Jill - I love pioneerwoman.com. Not sure if cooking and photography qualify as crafts but that’s two of my loves and the pioneer woman does an awesome job with both of them. She photographs her recipes as she’s making them – YUM!! And of course, my FAVORITE blog is yours, Betsy. Trisha - Thanks so much for the giveaway. I love to go to tipjunkie.com. She posts fun creative ideas from lots of other bloggers also. Joyful Reflections Photography - Betsy~ You’re very talented and don’t know how you do it all! Hats off to you! I enjoy reading your blog, How Does She Do IT? http://www.howdoesshe.com/ and Pioneer Woman http://thepioneerwoman.com/. 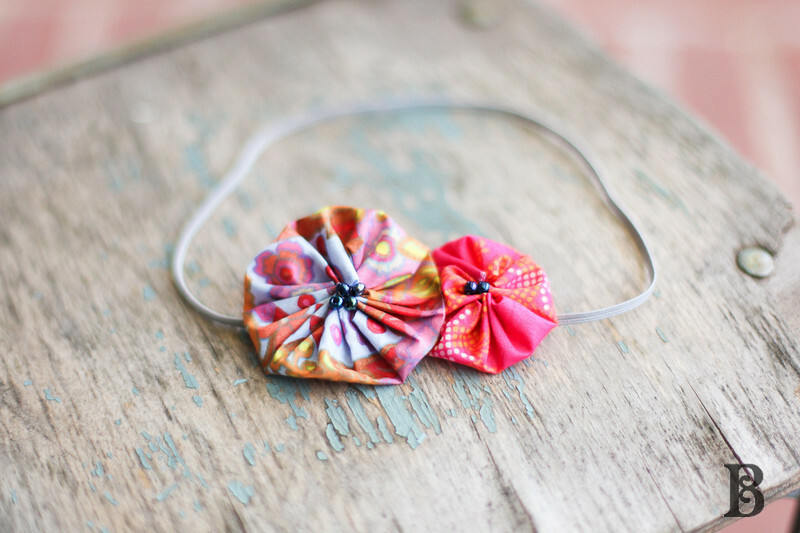 Would love to win a headband to use for newborn sessions…but love your pinwheels too! Joyful Reflections Photography - Here’s your pinwheels on my Pinterest page! Carole - I really love sitting down with a cup of hot apple cider and reading my favorite blogs. Some include madebyrae.com, niceandknit.com, pioneerwoman.com, Soulemama.com, Amyjdelightful.blogspot.com and bestyjoblog.com……just to name a few! I have been meaning to do this (with the kids) for what, a year now. Maybe for Christmas. Vanessa - Lovely give away! I like to check One Pretty Thing. Marina - I get all my great craft ideas from craftgawker.com check it out for the holidays, there’s plenty of potential Christmas gifts!